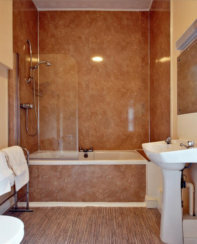 See our availability calendar for our latest prices and York accommodation offers. 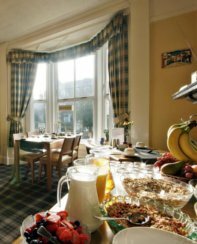 All prices include free parking and breakfast with a short walk to York city centre and attractions. One of the finest Guest Houses in York! Bed & Breakfast Guest House accommodation close to York city centre North Yorkshire UK The Apple House is a no smoking Guest House & is Children friendly and dog friendly - Conveniently situated for coastal roads, North Yorkshire Moors, Dales, & the Knavesmire York Racecourse and just five minutes walk from Platform one of York Railway Station. A very warm welcome by Danielle and Tarquin Qin who have many years experience in welcoming guests to York in their bed and breakfast guest house. Helpful and attentive at all times with nothing being too much trouble. Every guest is treated as an individual and made to feel special, whether a first time visitor or a regular, whether staying for a weekend or a main holiday.